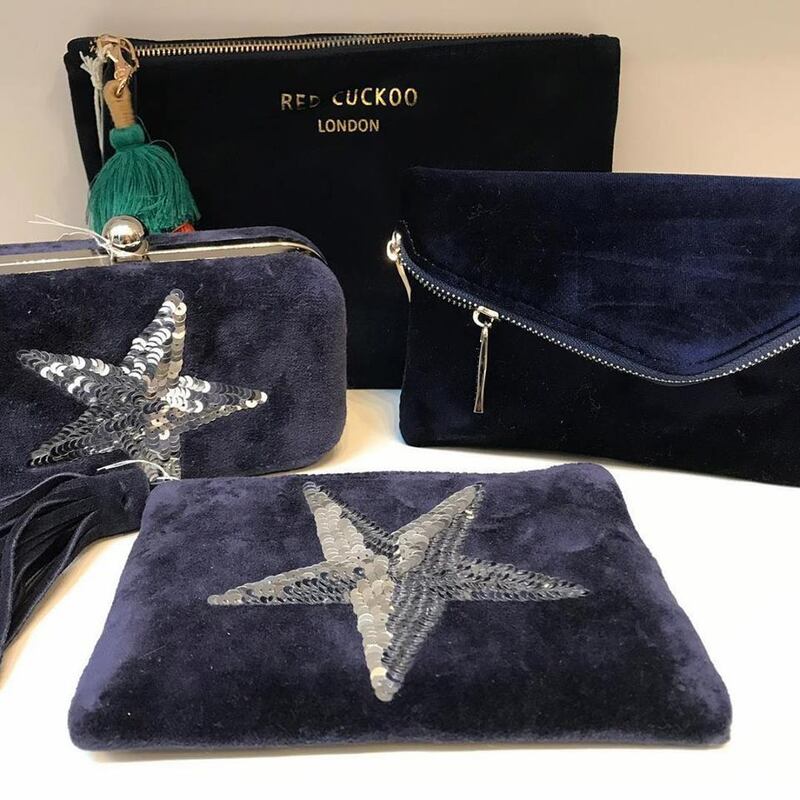 Muddy says: An inspiration home and lifestyle store set up by a former interior designer with an eye for unique gifts and stylish accessories. 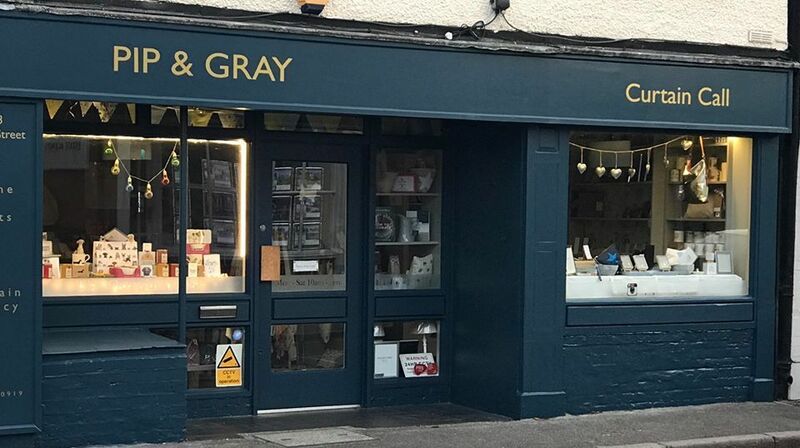 Pip and Gray is my kind of shop – a treasure trove of beautiful things. 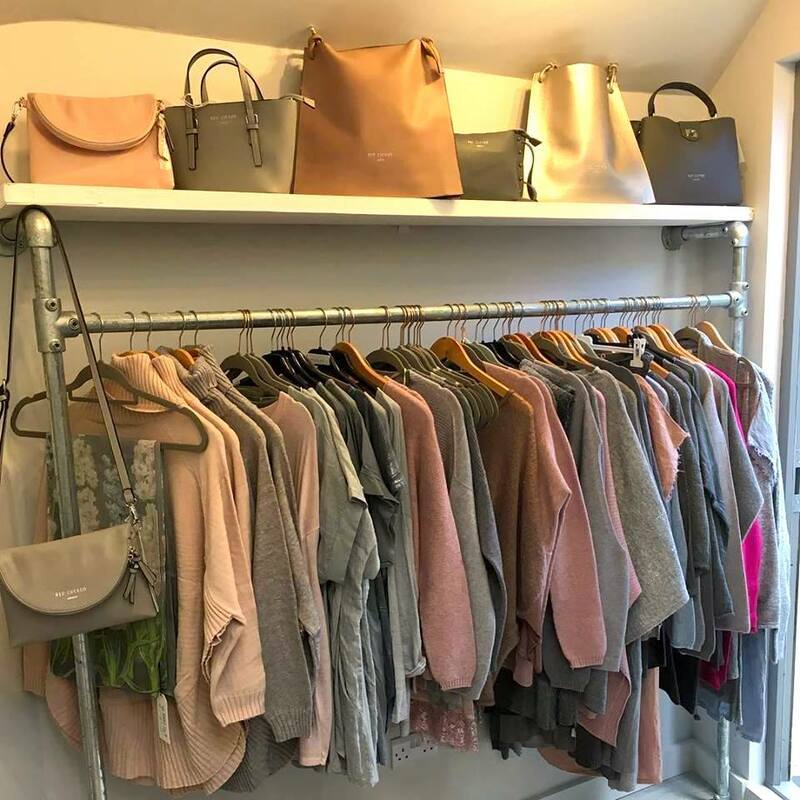 Set up by interior designer, Alicia Gray this home and lifestyle store in the well-heeled village of Cobham is dead cert if you’re on the hunt for unique gifts, stylish interiors or super stylish women’s clothing. 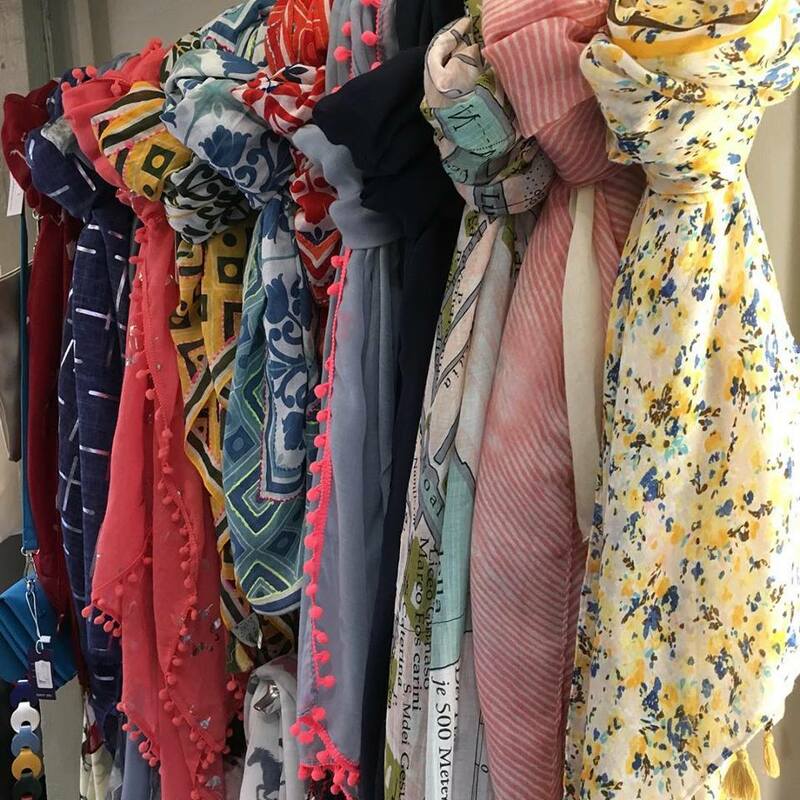 There’s a wide range of beautiful gifts from candles, scarves, jewellery, bags, and mugs, as well as a range of gorgeous cards. You’ll also find home accessories which includes beautiful cushions, bed quilts, woollen and alpaca throws, exquisite table linen, napkins and tea towels. And if you’re in the market for curtains, pop into Pip and Gray’s sister business, Curtain Call, which is right next door. Pop into to check out their range of pre-loved curtains.